You will throw this on and go, a million and one times! 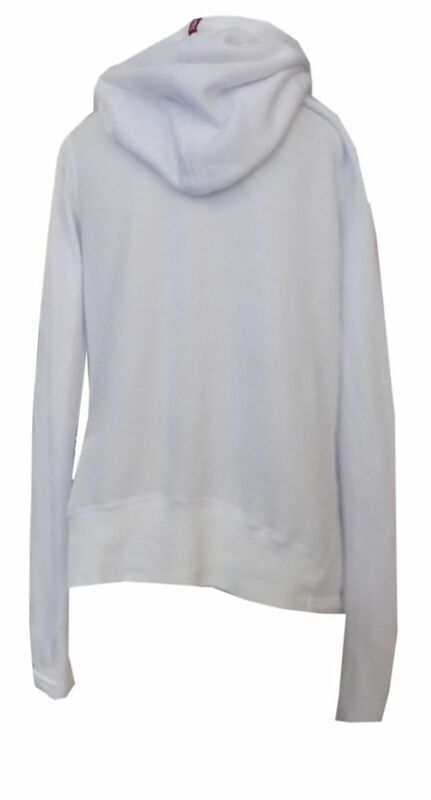 Hard Tail's princess hoodie has a wonderful cozy fleece interior, open front, thumb holes with the longer sleeve length, and side pockets. Whether you wear this over your workout gear to the gym, or throw it on over a tank and boyfriend jeans, it's ALWAYS adorable!